If you’re thinking of building, renovating or just want to give your house a little bit of Realestate Botox please don’t hesitate to come on down and see one of our highly trained staff to receive a FREE consultation OR simply get in contact with us through email or phone call to organise a time. 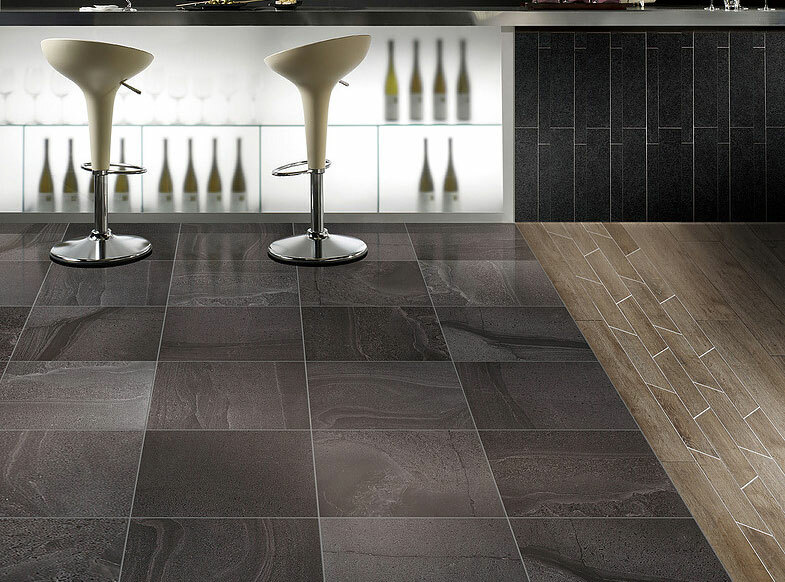 At Ceramica Living, we offer an extensive selection of wall and floor tiles, laminate flooring, carpet, taps, and bath ware. Our rich industry experience and passion for design enables us to assist you every step of the way – from initial style selection, to 3D image rendering of your desired look by our in-house interior designer. Our team will be able to provide you with a comprehensive view of the final product prior to purchase and installation, allowing you to make any changes you see fit without any additional cost. 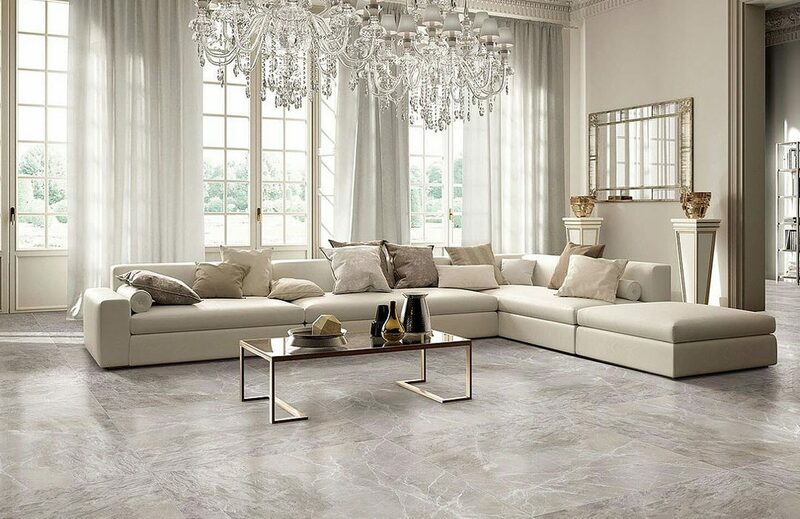 Owner Mario Karlovic began Ceramica Living after spending 20 years of his life playing professional soccer all over the world. 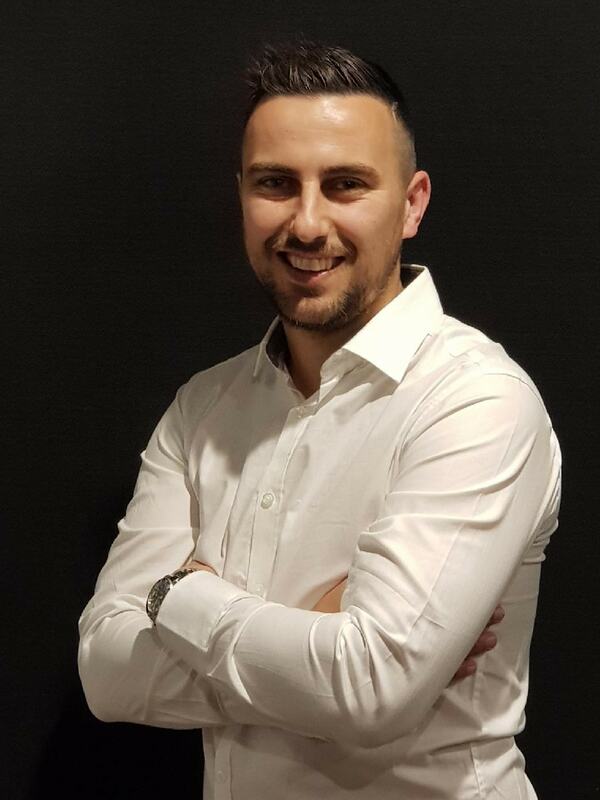 With a great passion for property development and interior design, Mario saw Ceramica Living as the perfect opportunity to explore his love for architecture and home renovations, while allowing him to spend more time watching his kids play sport on the weekend. Mario strives to provide the best customer service in the industry, and boasts a team equipped with unparalleled knowledge and industry experience. You will likely find Mario in-store on your next visit to Ceramica Living!